The Lazy R Hunts ranch is located on 15,000 acres in Maverick County, TX. 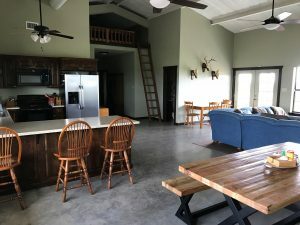 Outfitting, lodging and guide services are all family owned and operated, so hunters feel they are part of the ranch instead of an outsider in a strange place. Land and game management is done conservatively, because Lazy R Hunts believes a guided hunt should feel the same as a hunt in the wild. Hunting packages provided by Lazy R Hunts are all inclusive. Hidden charges for guiding, lodging, meals or kills are simply not a part of how we work. All packages include meals, lodging, guide fees, game care and game animals. Lazy R Hunts has a large walk in cooler where game is stored and a local taxidermist is available to mount your hunting prize. Lazy R Hunt guides only take small groups on individual hunts because fewer hunters means more personal attention and our guides are just as much teachers as they are experts. 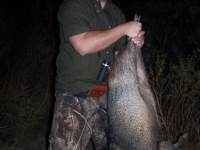 Many hunters seek out Lazy R Hunts for TX wild hog hunting. 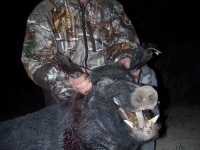 While white tailed deer are plentiful, our hog population is thriving. 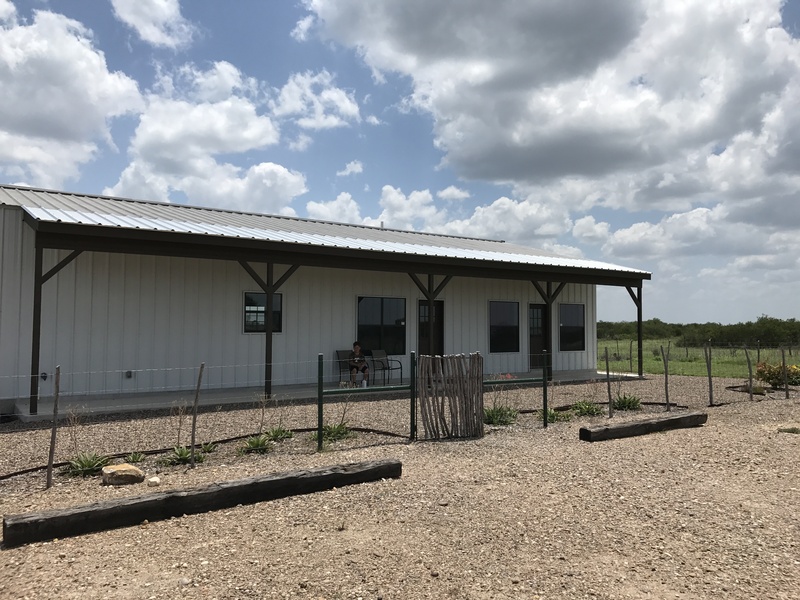 Lazy R Hunts is a Texas wild hog & white-tail deer hunting ranch with guides who understand all game, not just a specific breed. 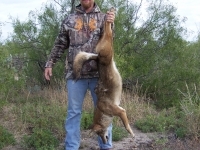 Packages are flexible and many deer hunters bag hog at our Texas hunting ranch. Where are Hunters Positioned During the Hunt? One of the most common questions guides at Lazy R Hunts receive is about where hunters are positioned during the hunt. We all know hunting is an art that requires an ability to adjust to any given situation and need. We have hunting blinds, tripods and stationary vehicles for hunters to use while trailing game. If hunters prefer the walk and stalk form of hunting, we can do that too. Whatever method of hunting you feel comfortable with; our guides can make it happen. Most hunts are positioned near feed areas or fed roads to ensure more traffic and selection. All animals are free ranging, so be prepared to hop out and take a shot at a moments notice when hunting with Lazy R Hunts. We pride ourselves on providing a clean, comfortable camp that feels more like home than a lodge. Three bedrooms and two bathrooms are available at camp. 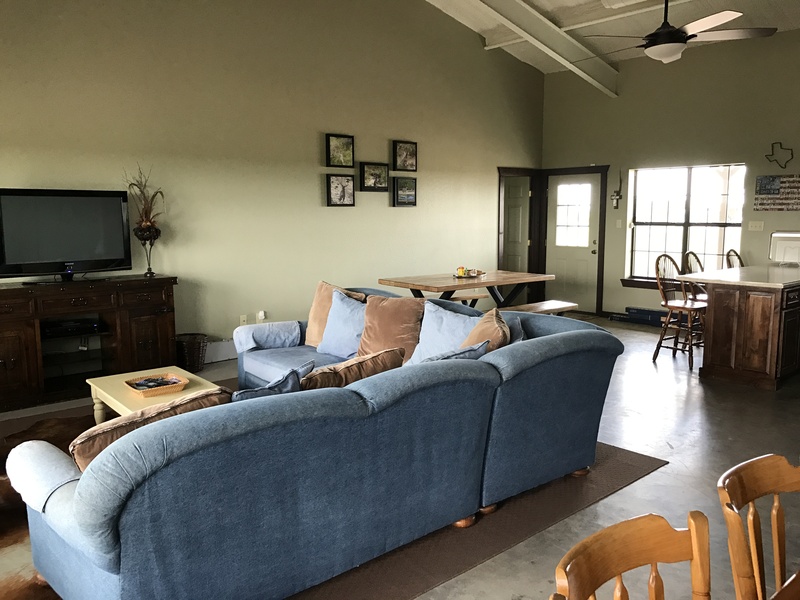 Lodging offers central heat and air conditioning. All meals are home cooked and there is always more than enough for even the biggest appetites. Hunters need to bring weapon, ammo, binoculars, hunting gear, hunting dress and personal effects. Everything else, Lazy R Hunts will take care of. We want hunters to feel the excitement of adrenaline rushing through their veins in that moment before a shot is taken and game is bagged. 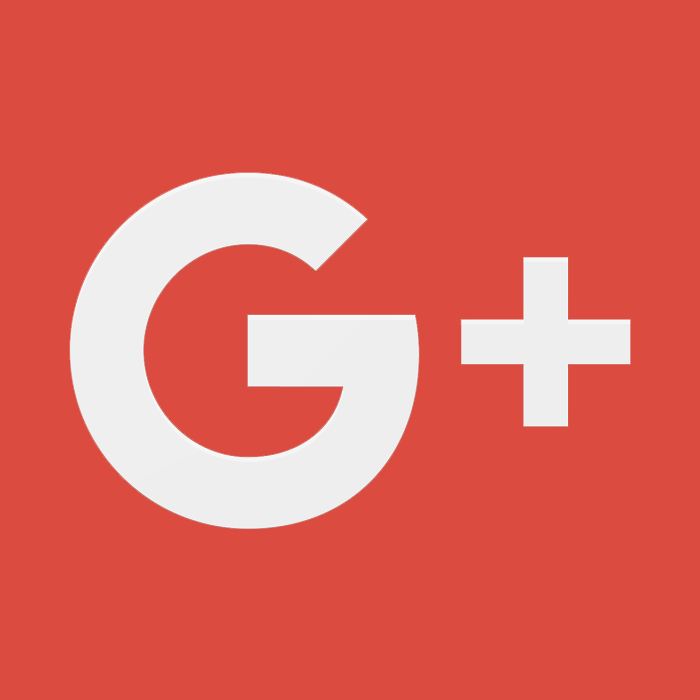 Join us for great food, great hospitality, great guides and a great overall experience. 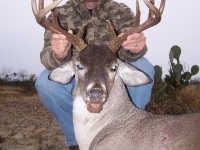 Maverick County offers some of the best white-tail deer hunting in Texas, what are you waiting for? Please join us for excellent food, great hospitality and some of the best hunting in South Texas.